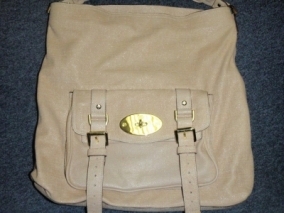 Showing 86 - 90 of 227 matching projects. 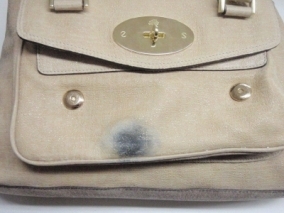 This very soft leather handbag had suffered very severe colour loss & fading due to sun light exposure. 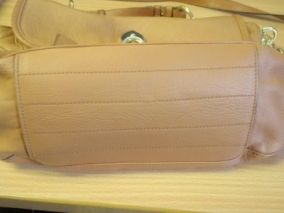 We cleaned the bag and matched the colour to the most original colour found inside one of the pockets. 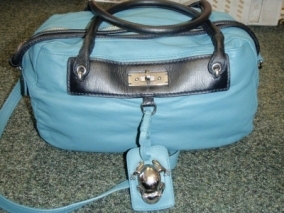 The bag looks a shide of green, but it was originally blue! 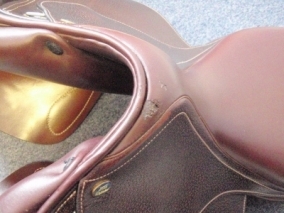 The colour was applied and sealed in with a lacquer. 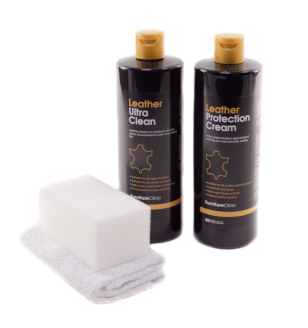 This lacqure will help prevent sun fading damage in the futre and also keep it protected from scuffing. 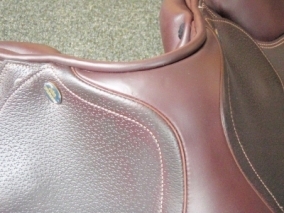 There was some colour loss on the sides of the saddle, and also two scuffed areas near the edges. 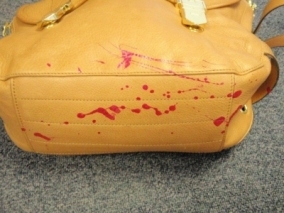 Nail varnish had splattered all over this Muberry handbag causing a right mess! 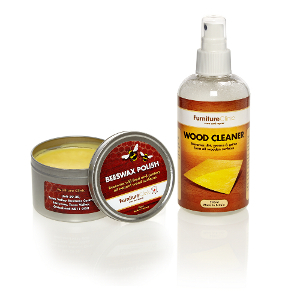 We carefully removed the nail varnish and restored the colour in the areas that had more severe staining. 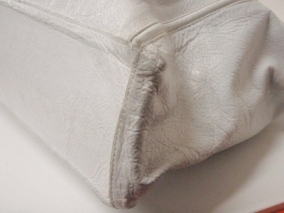 The bottom corners of the bag (as pictured)were the worst damaged areas but the whole bag was sent into us for restoration is it was slightly discoloured all over. 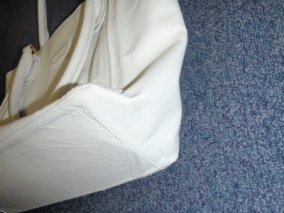 We matched the colour, repaired the corner damages and restored the full bag. 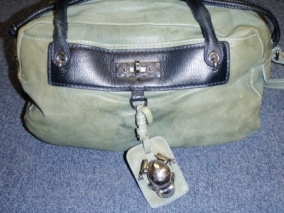 We removed a large black stain from the fornt of this bag and restored the colour to blend it in with the rest of the bag.